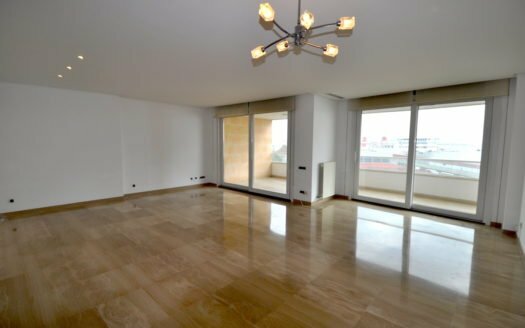 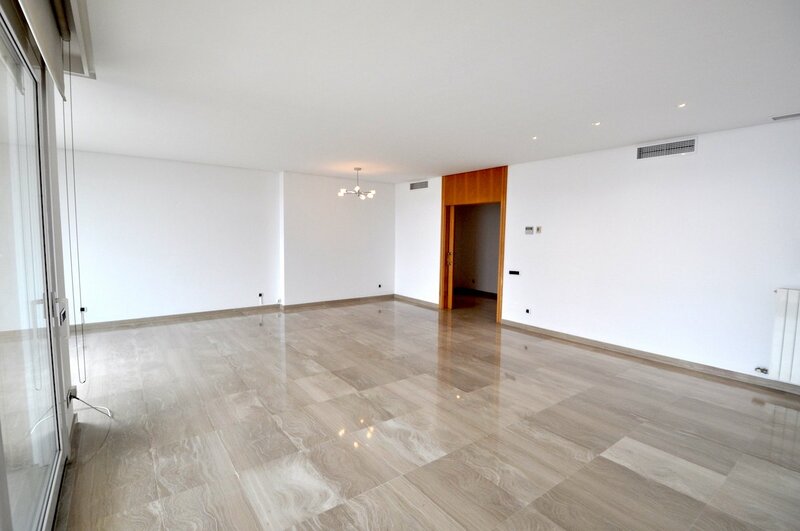 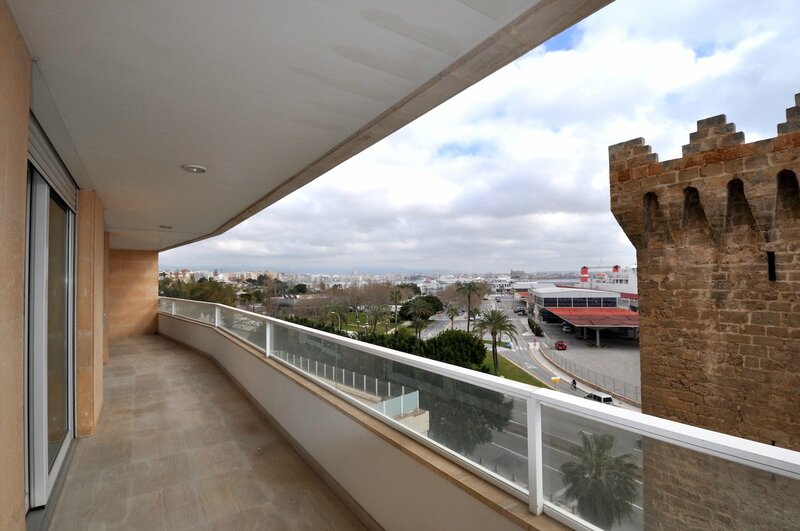 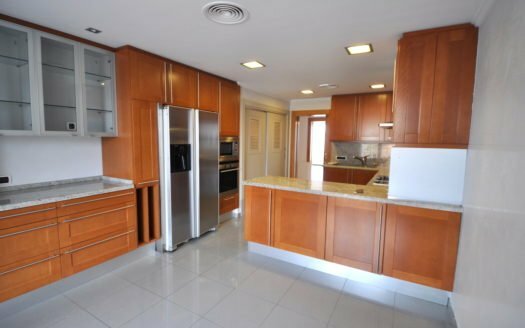 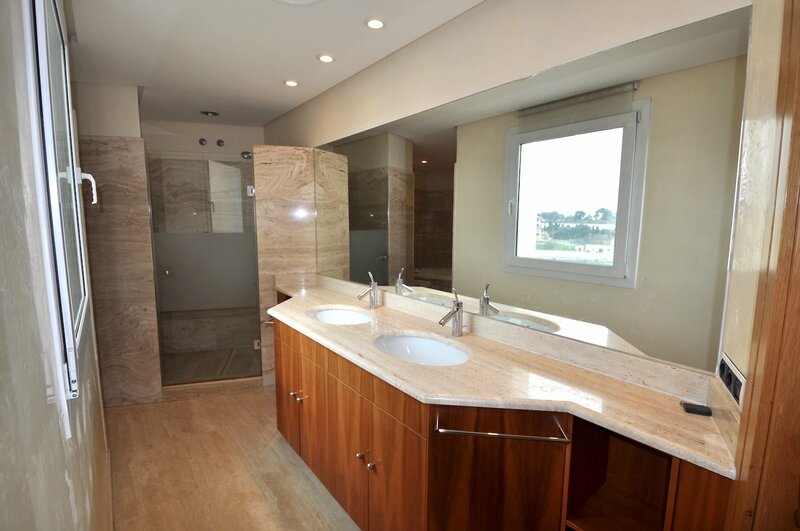 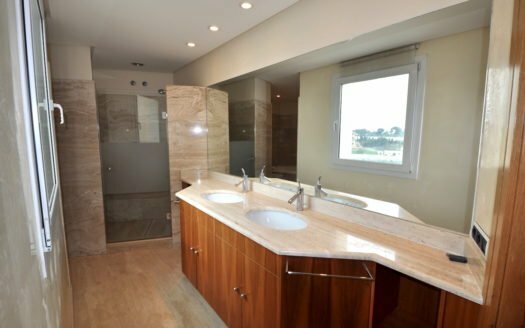 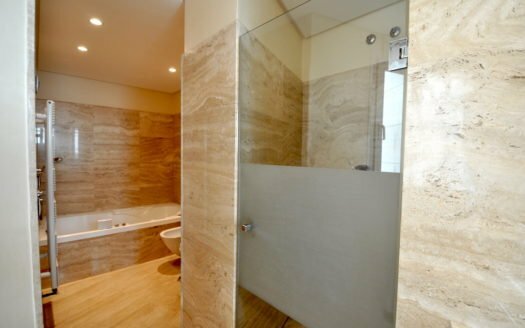 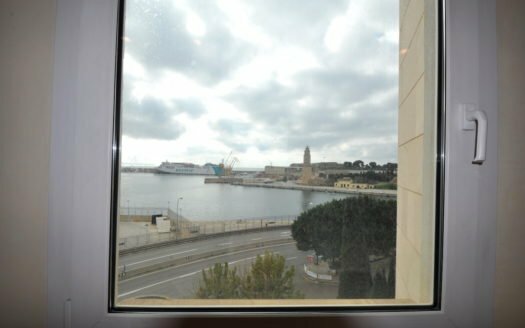 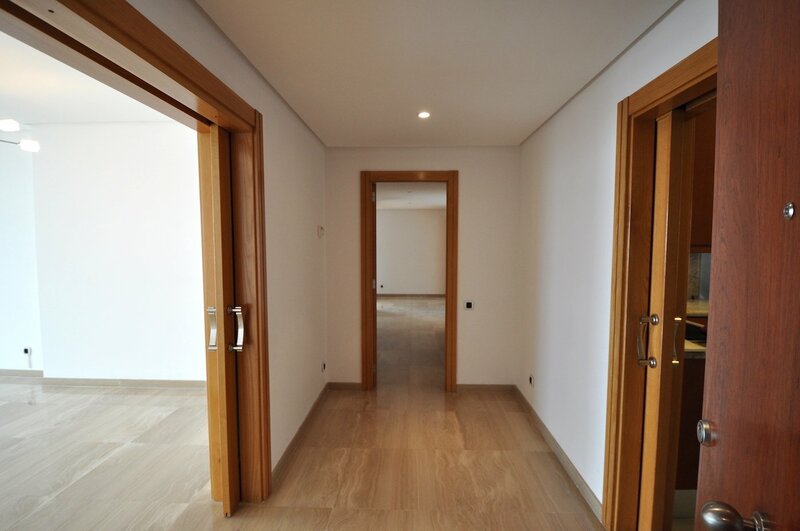 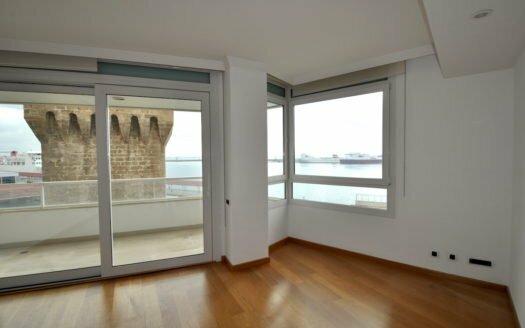 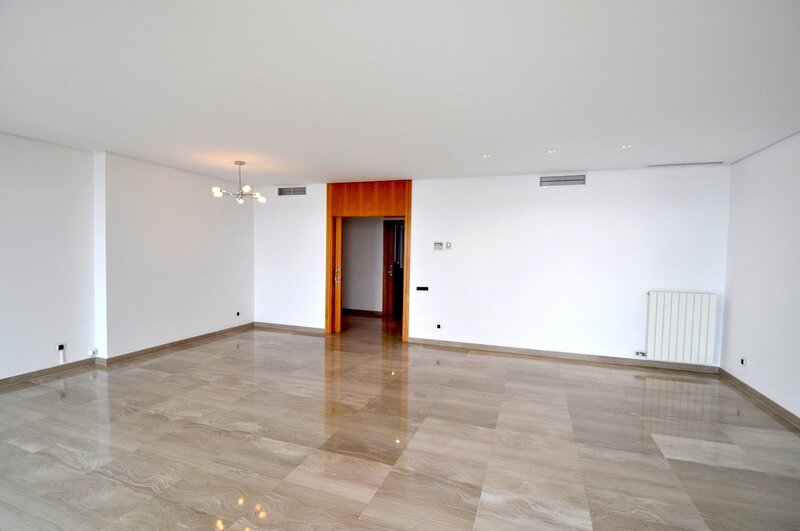 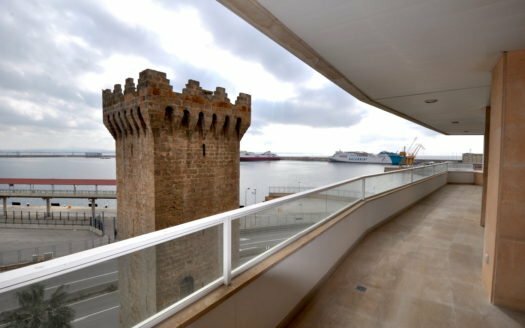 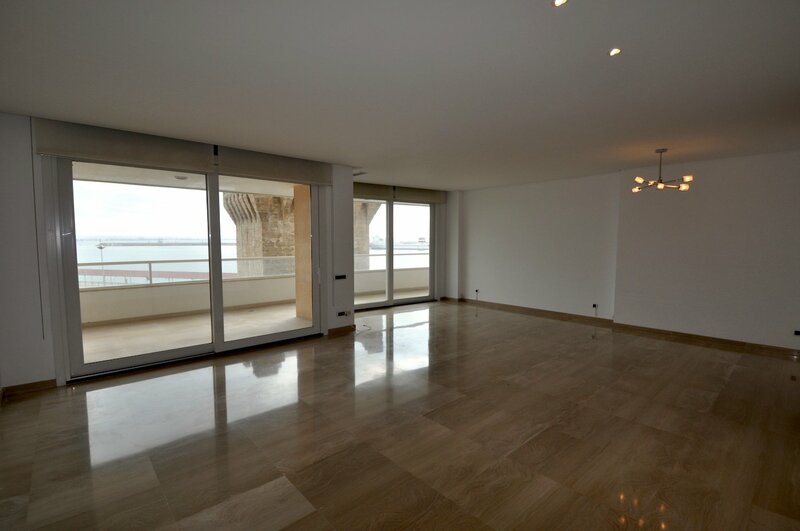 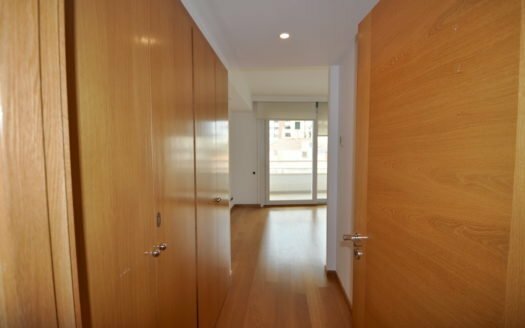 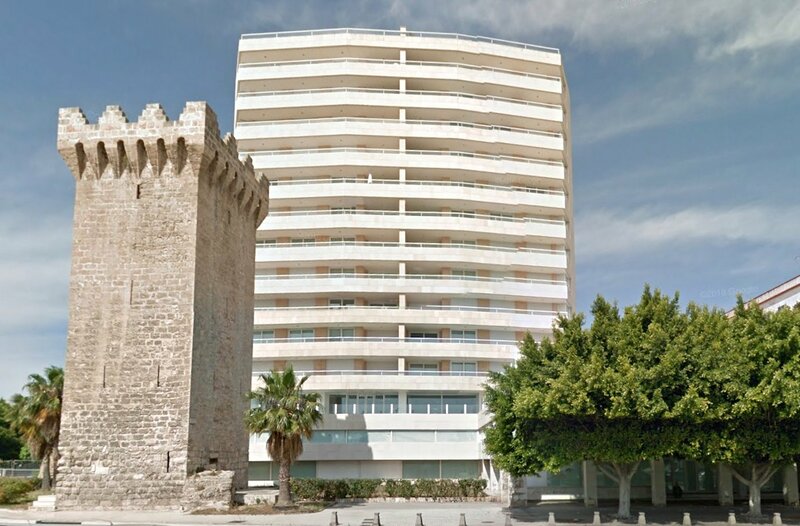 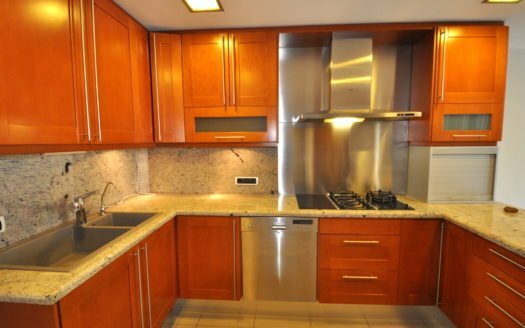 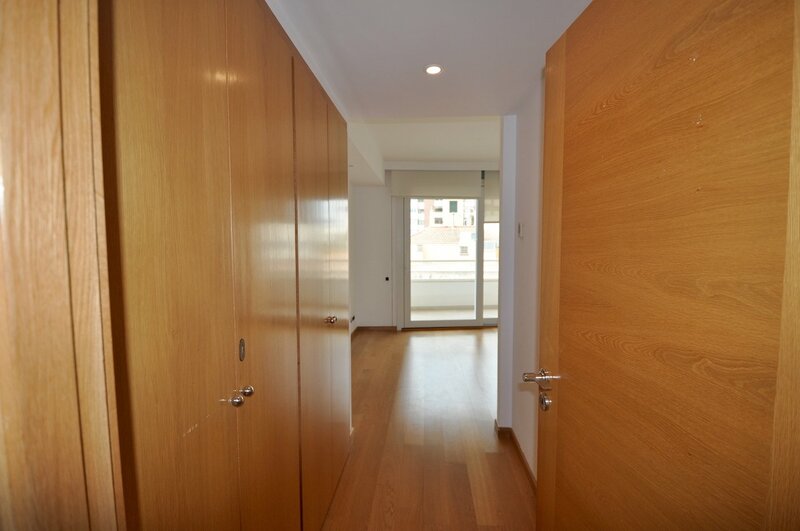 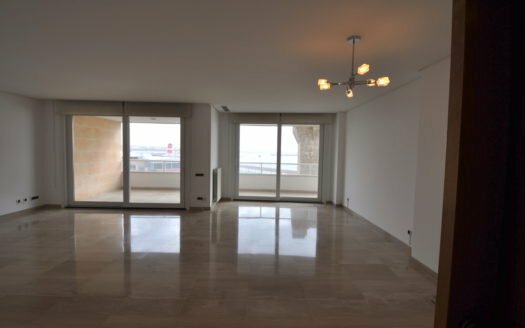 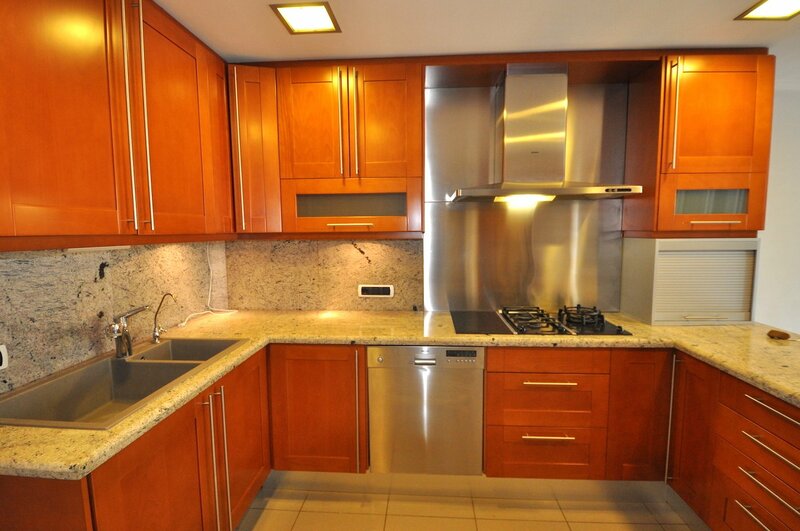 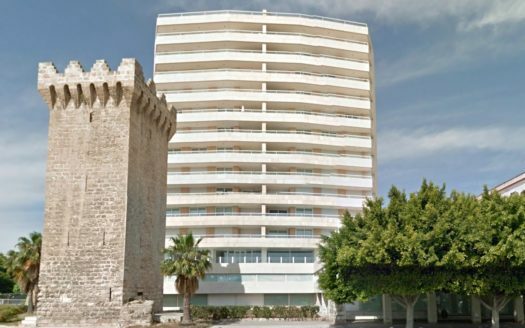 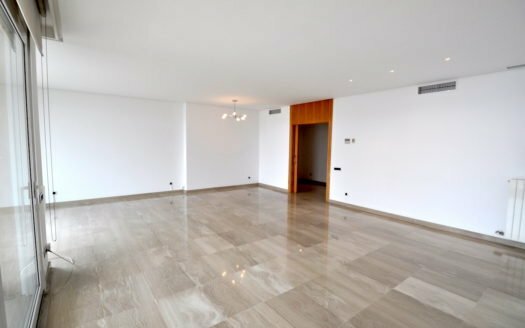 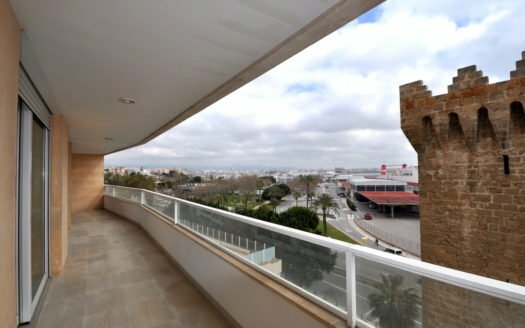 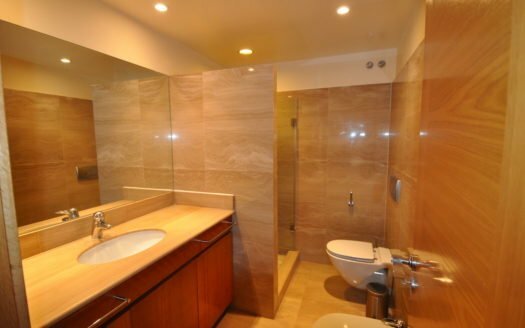 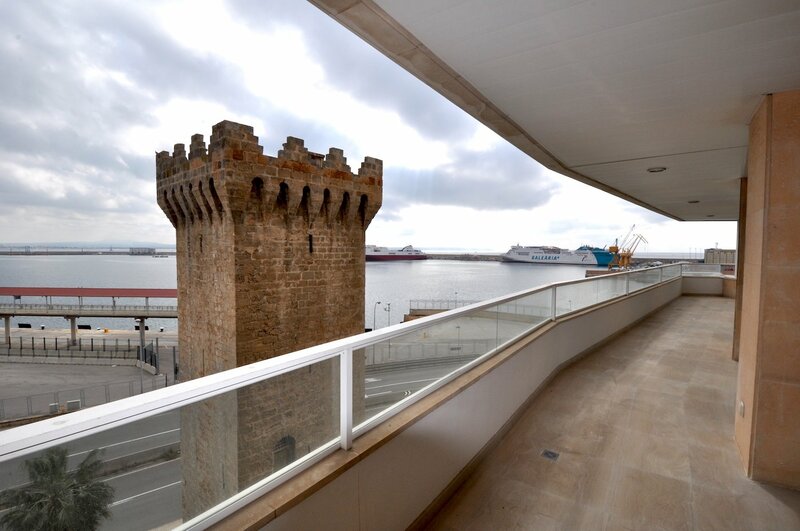 This apartment, located next to the Paseo Maritimo in Palma, offers fantastic views to the marina and the sea. The living area of approx. 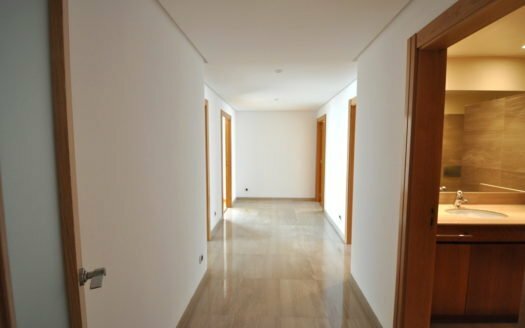 250m2 is distributed into entrance hall, large living room, kitchen with dining area, master bedroom with en suite bathroom and dressing area, another bedroom with en suite bathroom and two further double bedrooms with one bathroom. 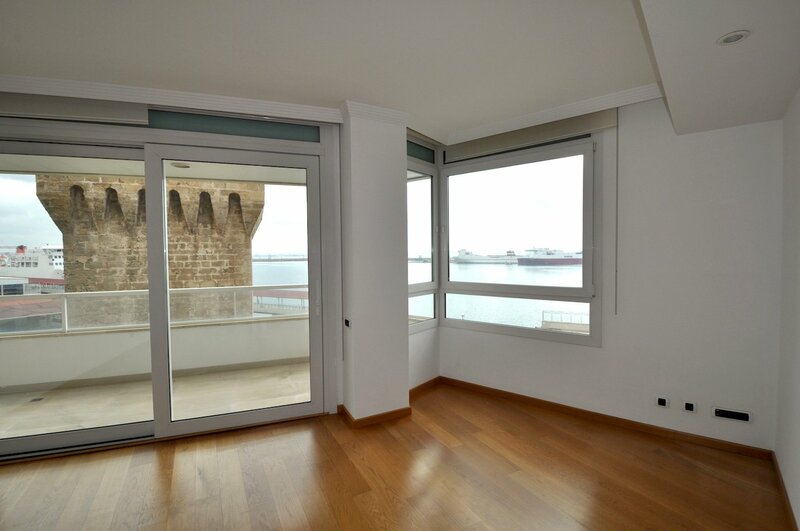 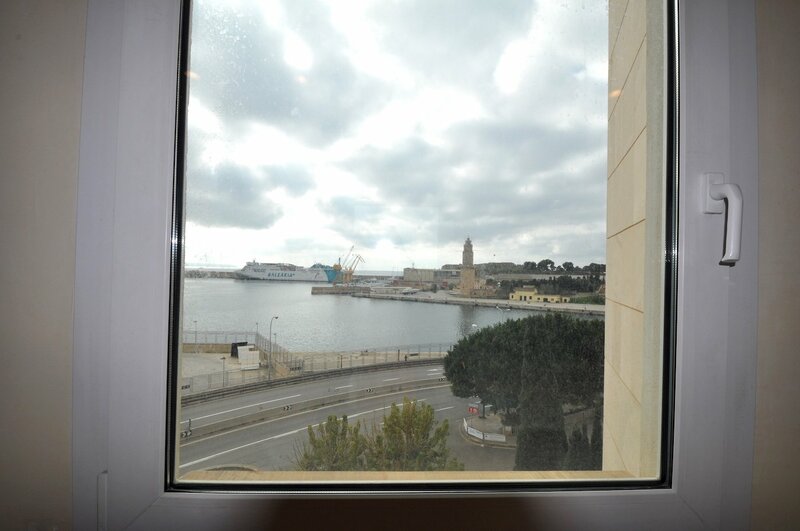 The property is equipped with air-conditioning and central heating, interphone, alarm system and automatic shutters. 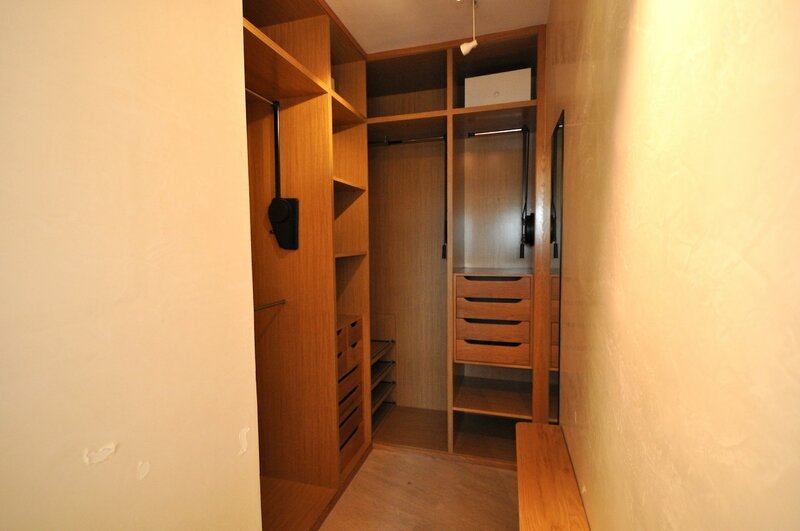 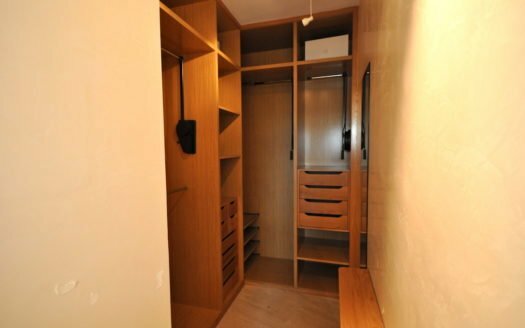 2 underground parking spaces and 1 storage room. 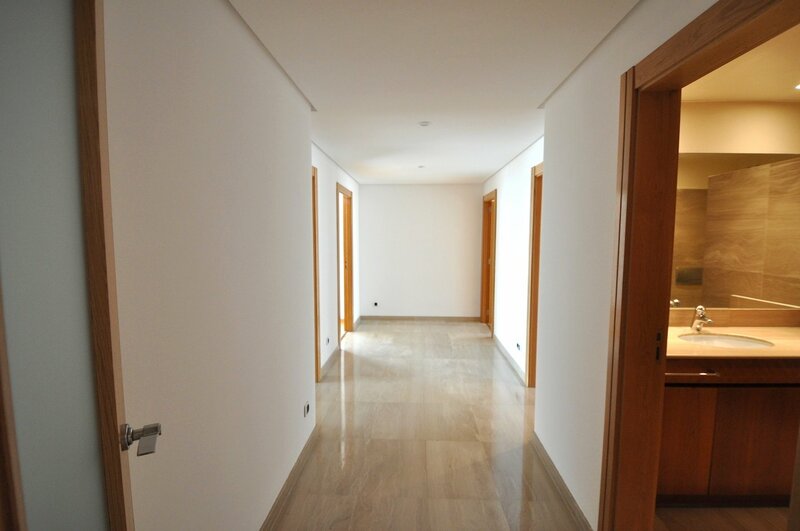 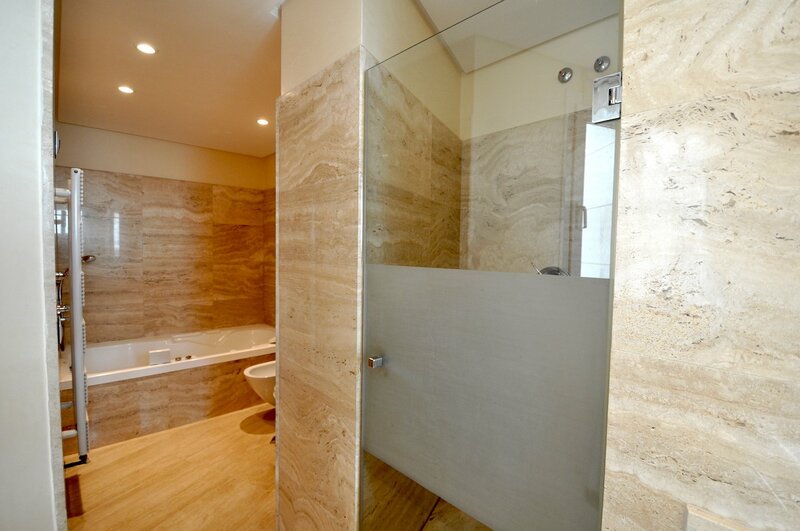 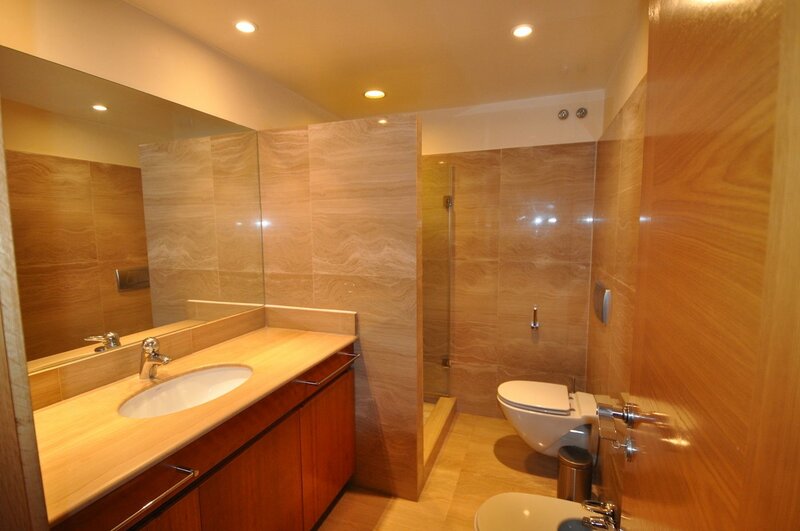 The building offers of a large communal pool, gym and sauna.